"Unspecified Promise," a sculpture by Jennifer Allora and Guillermo Calzadilla at the ICA Miami. Last Friday, with dignitaries and civic hoopla, the new home of the ICA – the Institute of Contemporary Art, Miami – was inaugurated in the Design District. It was an exuberant kick-off to Miami’s Art Week. But even then, the air was much quieter behind the new museum building, in its patio sculpture garden. In that more contemplative space, one immense sculpture stood out – not only because it’s striking but because it’s achingly somber. And because it’s very timely. It’s called “Unspecified Promise” by the Puerto Rico-based conceptual art team of Jennifer Allora and Guillermo Calzadilla. The ICA commissioned the sculpture last year during the throes of Puerto Rico’s economic crisis – well before Hurricane Maria demolished the island. 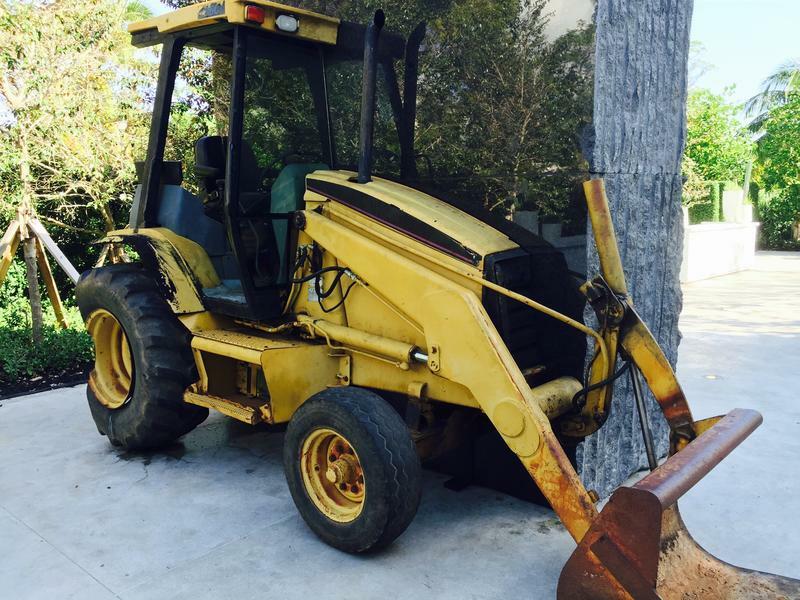 As you approach the work, you’re first drawn to a beat-up yellow Caterpillar backhoe. That anxiety is heavy in the sculpture. Literally. It uses a 40,000-pound block of granite that could be the raw building material of Puerto Rico, a U.S. island territory. The granite is joined to the backhoe – but the length of that construction equipment is sliced in half. Which is the whole – or at least half – the point, because Puerto Rico’s calamitous economic crisis ruined the construction company of Calzadilla’s father. To Calzadilla, the sculpture’s battered, sawed-in-half digging machine can look not just sad but maimed. Which is why “Unspecified Promise” is even more meaningful now as Puerto Rico struggles to recover from the awful wounds of the hurricane. Allora, who is Calzadilla’s partner in life as well as art – they met at art school in Italy and have a 7-year-old daughter –, said their sculpture’s location in Miami is relevant too, as tens of thousands of Puerto Ricans leave the beleaguered island for Central and South Florida. But the sculpture’s most entrancing feature is meant to evoke more hope than sorrow. As you gaze at the polished granite, the reflection makes the half backhoe look complete again. It’s also a reflection of Puerto Rico’s potential. Unfulfilled, or as the title says unspecified promise. 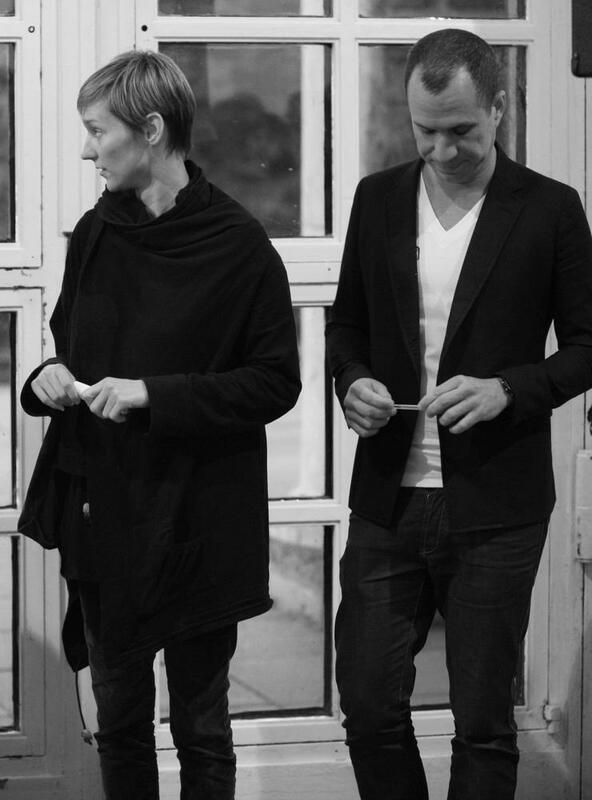 Allora and Calzadilla are celebrated for this kind of provocative work. At the Venice Biennale six years ago, critics hailed them for turning an army tank upside down; its tracks became a treadmill for runners. They’ve also created statements about the U.S.’s neglectful treatment of Puerto Rico. They are not Puerto Rican. She’s from Philadelphia; he’s from Cuba. But they’re among Puerto Rico’s most famous artists today. “They’ve been really important making an example for Puerto Rican artists and what they can achieve,” says Puerto Rican art expert Celina Nogueras, who heads the Muuaaa design studio in San Juan. Allora & Calzadilla's upended tank sculpture from the 2011 Venice Biennale, with a track and field runner using the tank tracks as a treadmill. Nogueras hopes the fact the ICA sculpture is debuting during Miami’s renowned Art Basel week will inspire Puerto Rican artists to stay on the island despite the hurricane hardships. The ICA says “Unspecified Promise” is a boon to the museum – and Miami’s particular role as a conduit to Latin America and the Caribbean. Last month, as the sculpture was being moved into the ICA, it fell from a crane. It wasn’t damaged – and the mishap, says Gartenfeld, only added to the work’s mystique as an expression of Puerto Rico’s adversity. It's been two months since Hurricane Maria devastated Puerto Rico. But more than half the U.S. island territory's residents still have no electricity. A fifth still don't have running water. And so far there's no reliable official death toll from the storm – even though it's becoming apparent that hundreds more died than first reported. Clad in abstract angled siding swaddling 20,000 square feet of exhibition space, Miami’s newest art museum, the Institute of Contemporary Art Miami (ICA), is now open to the public. 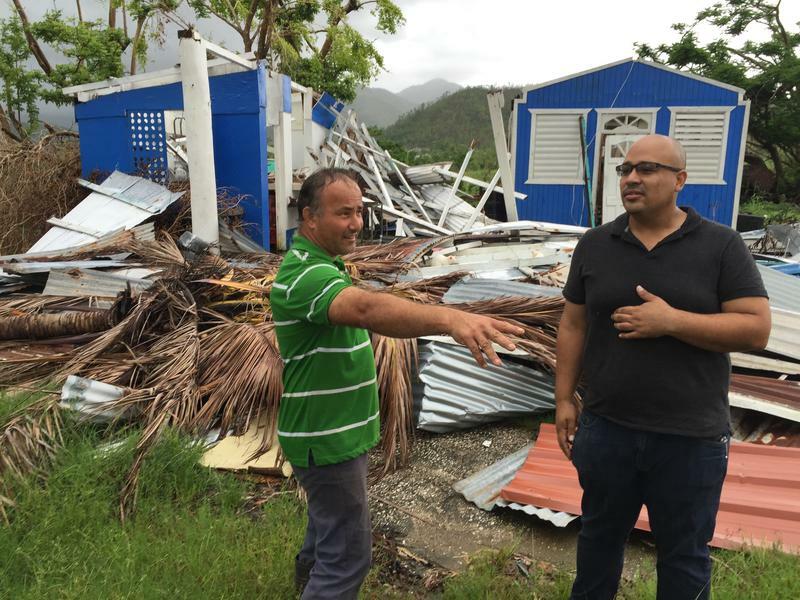 TOA BAJA – Heavy rains fell last week in Toa Baja, Puerto Rico, a town west of San Juan. 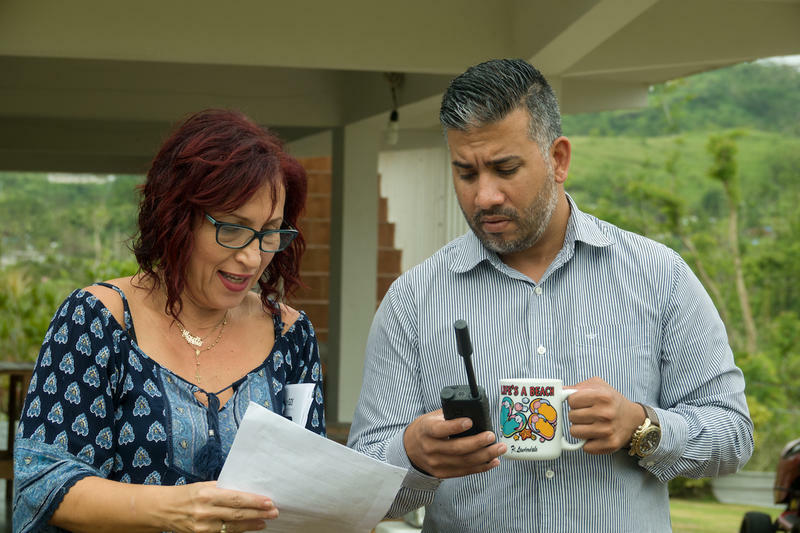 The sound of the downpour took 68-year-old Carmen Rivera back to September 20 – the day Hurricane Maria roared into Puerto Rico and destroyed her home.